Glaucoma is a leading cause of vision loss and blindness in the United States. People are often unaware that glaucoma has no symptoms in its early stages. Currently, more than 3 million people in the United States have glaucoma. The National Eye Institute projects this number will reach 4.2 million by 2030, a 58% increase. Glaucoma is called “the sneak thief of sight” since there are no symptoms and once vision is lost, it’s permanent. As much as 40% of vision can be lost without a person noticing. Glaucoma is the leading cause of irreversible blindness. Moreover, among African American and Latino populations, glaucoma is more prevalent. Glaucoma is 6 to 8 times more common in African Americans than Caucasians. Over 3 million Americans and over 60 million people worldwide have glaucoma. Experts estimate that half of them don’t know they have it. 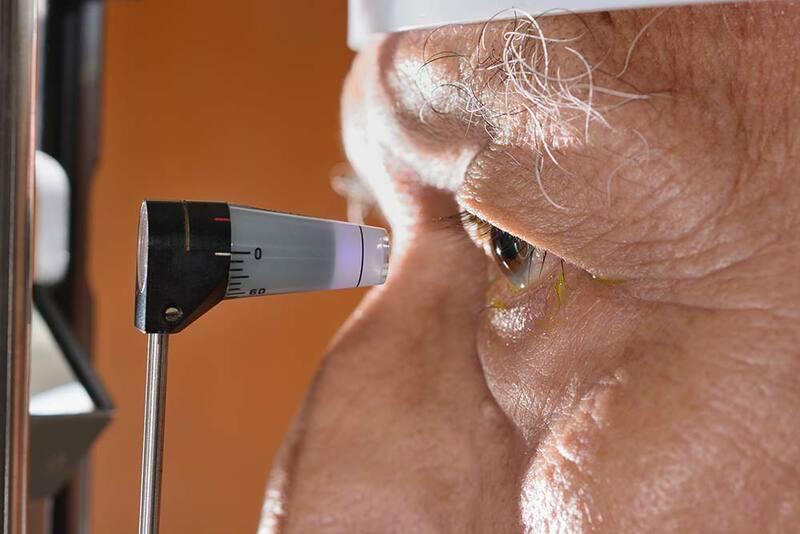 Combined with our aging population, we can see an epidemic of blindness looming if we don’t raise awareness about the importance of regular eye examinations to preserve vision. The World Health Organization estimates that 4.5 million people worldwide are blind due to glaucoma. Approximately 120,000 Americans are blind from glaucoma, accounting for 9% to 12% of all cases of blindness. Glaucoma is the second leading cause of blindness in the world, according to the World Health Organization. In the most common form, there are virtually no symptoms. Vision loss begins with peripheral or side vision, so if you have glaucoma, you might not notice anything until significant vision is lost. Click here to schedule an eye exam so we can check for glaucoma.